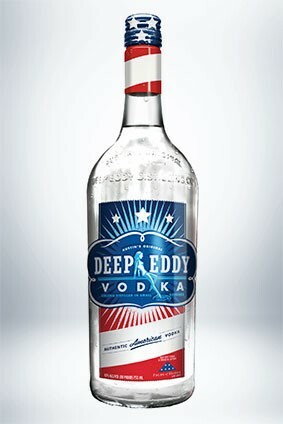 Heaven Hill Brands has lined up a summer activation in the US for the Deep Eddy Vodka brand that plays to patriotic cues. Running from the start of May until 4 July, the 'Authentic American Programme' centres around a limited-edition bottle featuring images of the US flag. A total of 20,000 cases of the pack will be available, with an unspecified portion of sales going to the Folds of Honor organisation. Folds of Honor provides scholarships for relatives of US soldiers killed or disabled on duty. 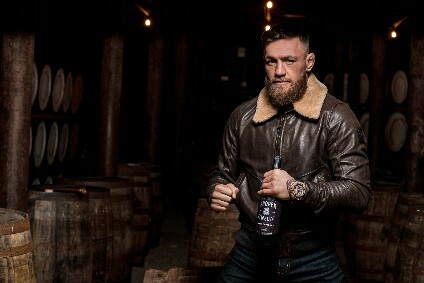 "Deep Eddy Vodka is proud to launch a programme that is not only true to our American roots, but gives back to those who have made the ultimate sacrifice to protect our freedoms," said brand manager Terry Fagan. "As an American-made, family-owned company, our hope is that through this partnership we will be able to touch the lives of the families of these great men and women." The campaign will be supported by social media activity and point-of-sale materials. The vodka category in the US still has plenty of room for growth according to GlobalData. Figures show volumes rising from almost 65m nine-litre cases in 2013 to 68.8m in 2017. Last year, vodka volumes in the country are forecast to have broken the 70m-case barrier, with 2022 expected to hit 75.7m cases, a 17.5% lift over ten years.